This guide provides best practice advice and strategic tips on how to set a strategy that eliminates much of the confusion often associated with the selection process when acquiring an ERP system. It also covers how to reduce the risk that accompanies some implementations and how to operate your ERP software in a way that achieves business objectives. 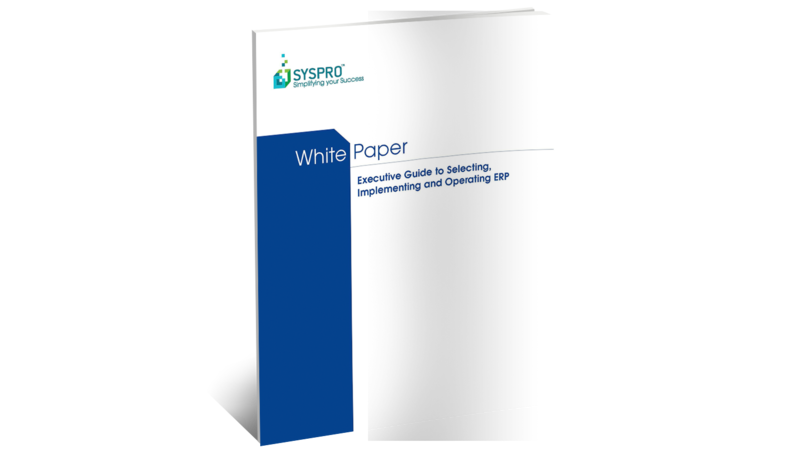 Download our Guide to Selecting, Implementing and Operating ERP White Paper to learn more.